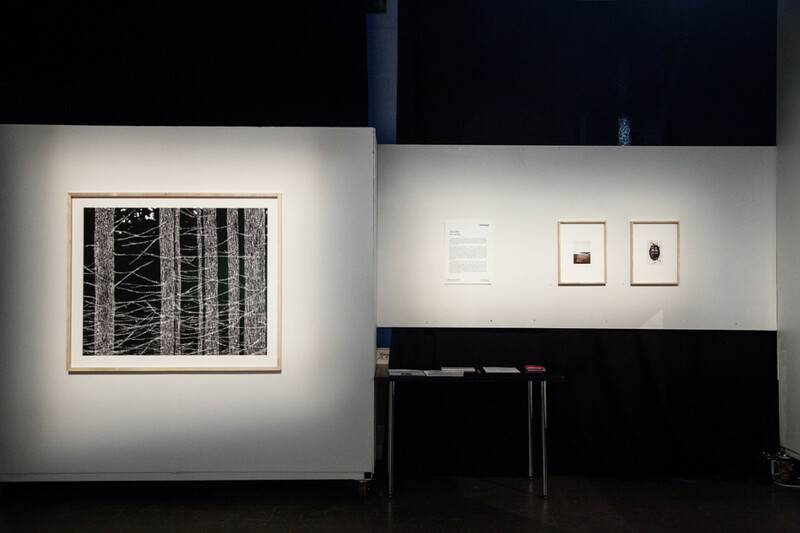 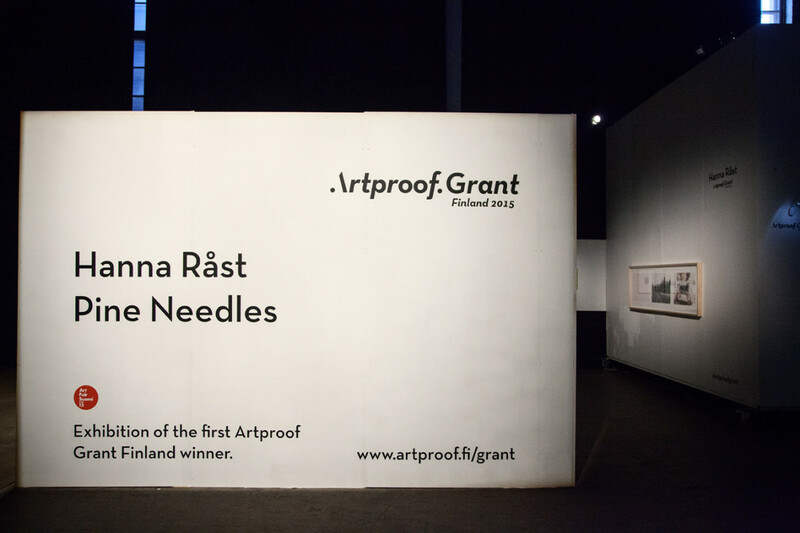 Artproof Grant Finland, Hanna Råst, Helsinki "Artproof Grant Finland 2015"
17.09-20.09.2015 at Art Fair Suomi 15 in Kaapelitehdas. 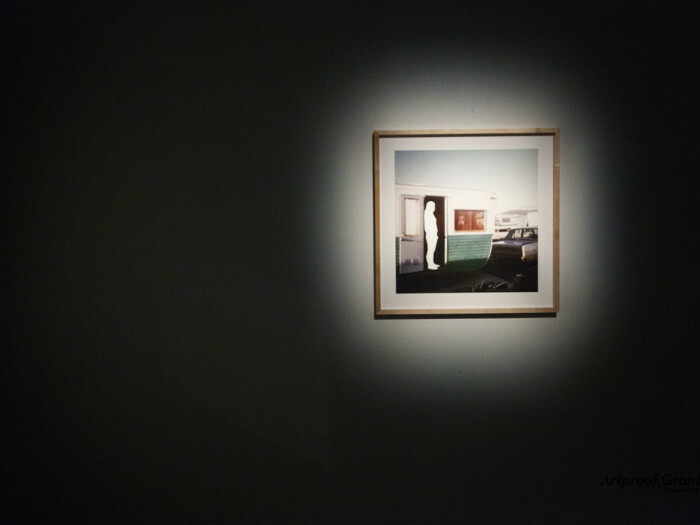 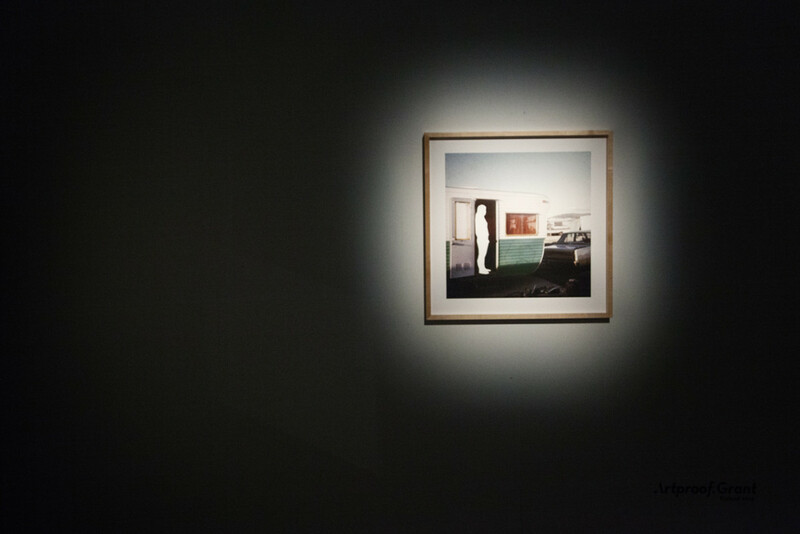 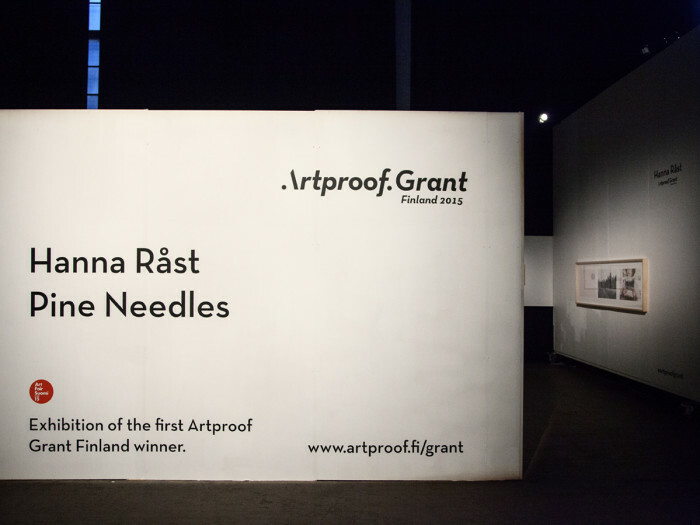 The winner of the Artproof Grant Finland 2015 is Helsinki-based artist Hanna Råst (b.1986). 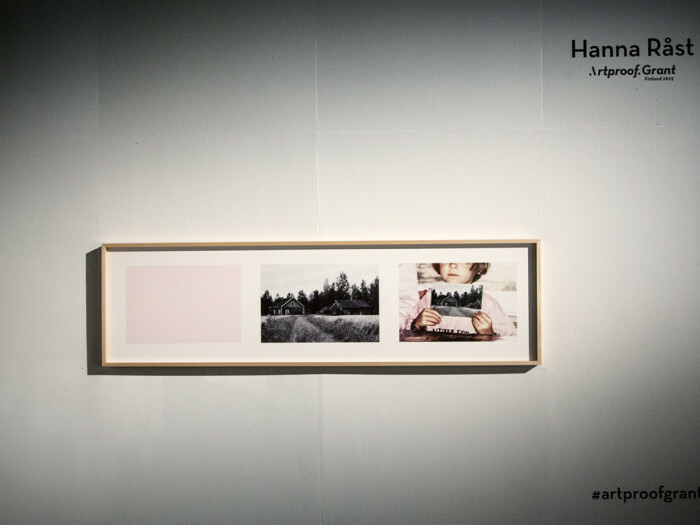 Her exhibition will be opened on September 17 at 18.30 at the Art Fair Suomi 2015. 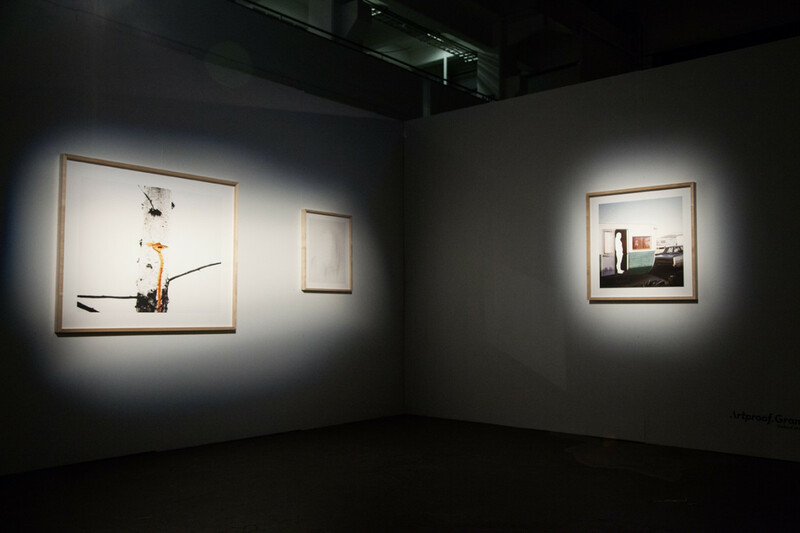 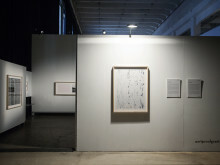 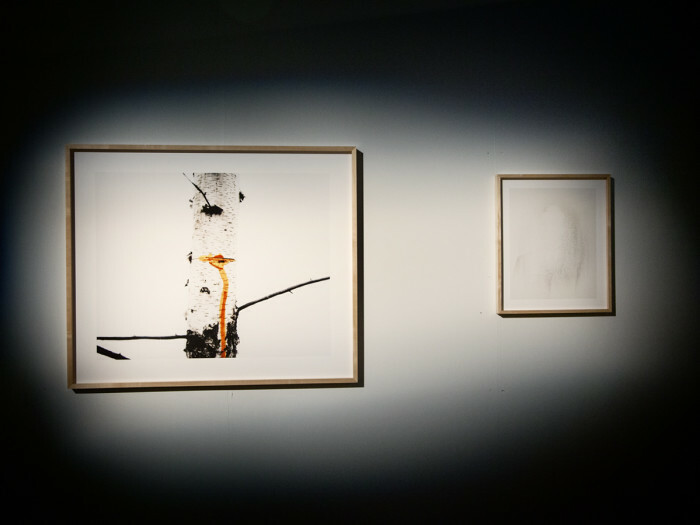 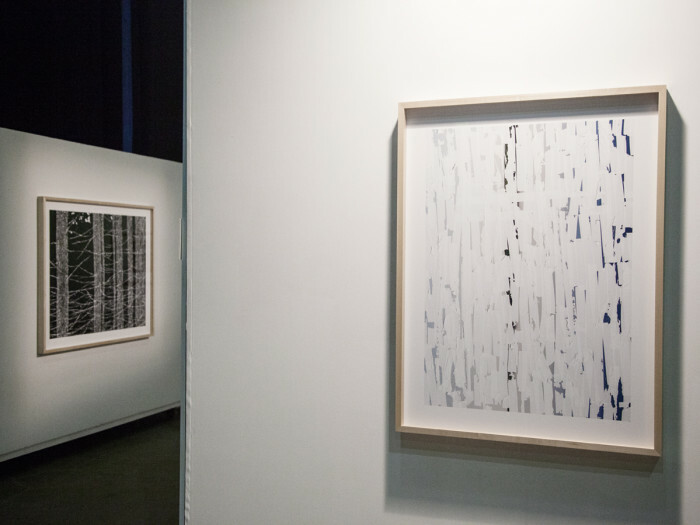 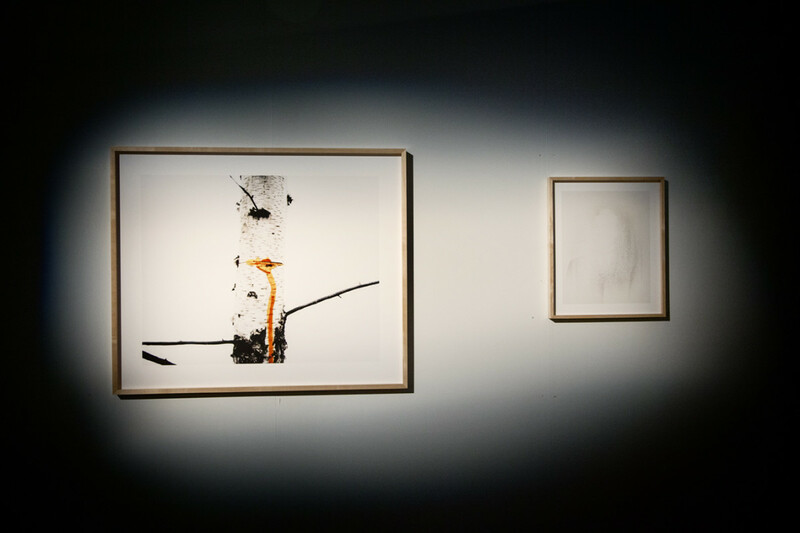 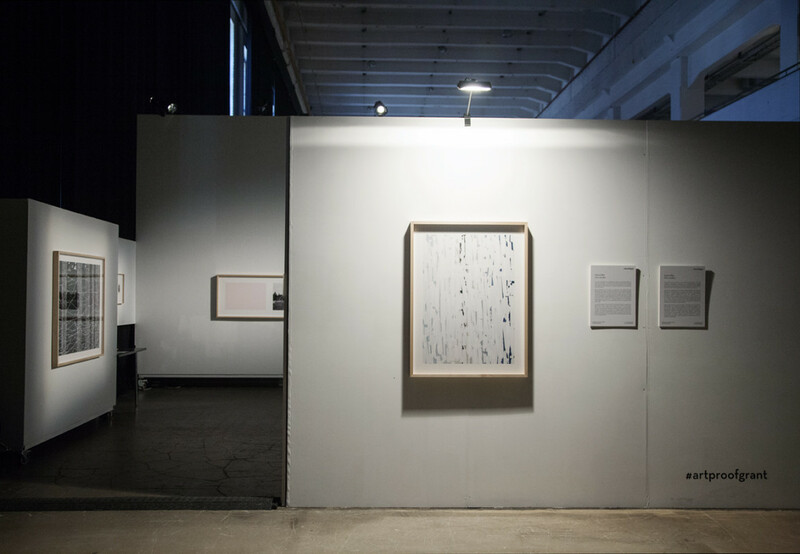 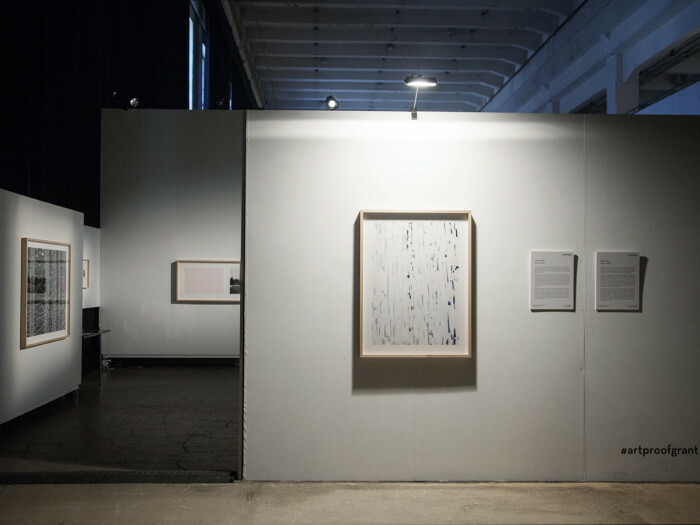 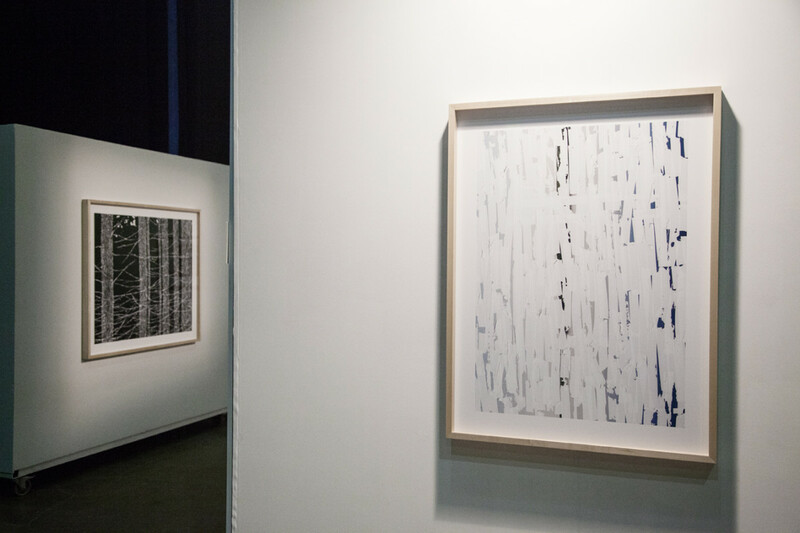 Her works are on display for the full duration of event at Cable Factory, Helsinki. 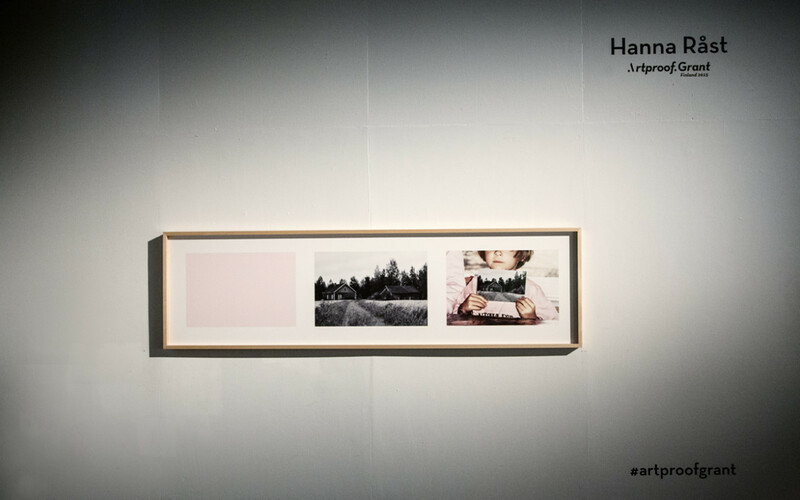 Hanna Råst’s series Pine Needles relates to childhood fragility and distortions of the self. “Accepting the past enables one to understand the present self. 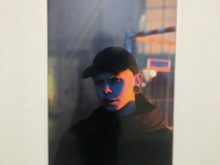 Why did I react strongly to something very ordinary? 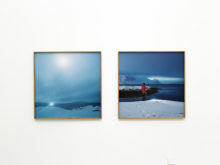 The causes puzzled me for a long time”, Råst explains. In her works, she combines old photographs with new ones in order to reconstruct the image of her identity. 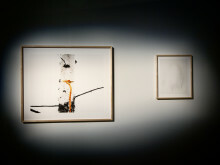 The series is a study on how one can take control of one’s own narrative. 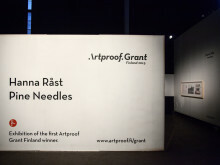 Råst is a Master of Arts graduated in 2011 from Aalto University. 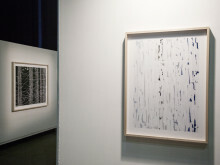 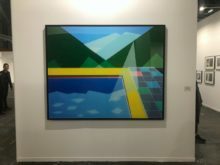 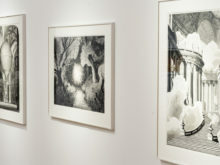 Her works have been exhibited in solo and group shows both in Finland and abroad. 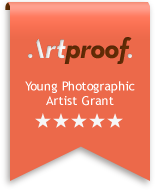 Artproof Grant Finland was awarded for the first time in Finland. 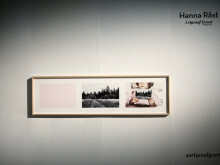 Hanna received a grant valued at €5000 for the production of large-format photographic works. 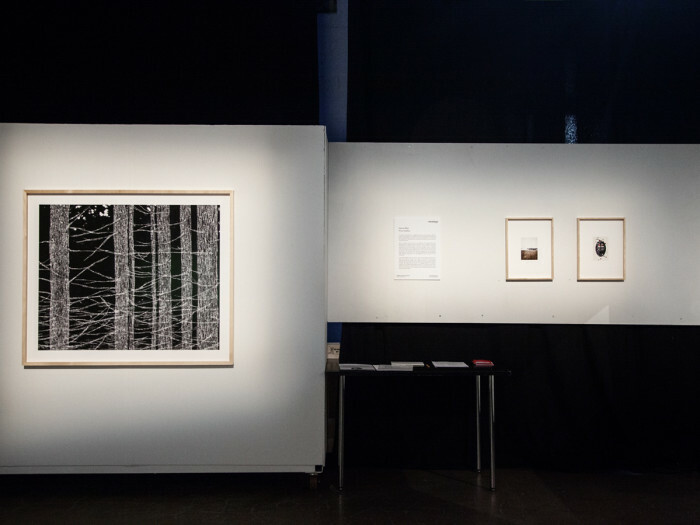 The grant includes production of museum quality works for exhibition with professional printing services and set-up and transport services for the exhibition.